After a couple of years of gestation, a new Telecommunications Consumer Protections Code is just around the corner. As at 1011 July 2012, think ‘dayshours’ not ‘weeksdays’. Make no mistake, this Code will make a big difference to the way Australia’s telcos operate. 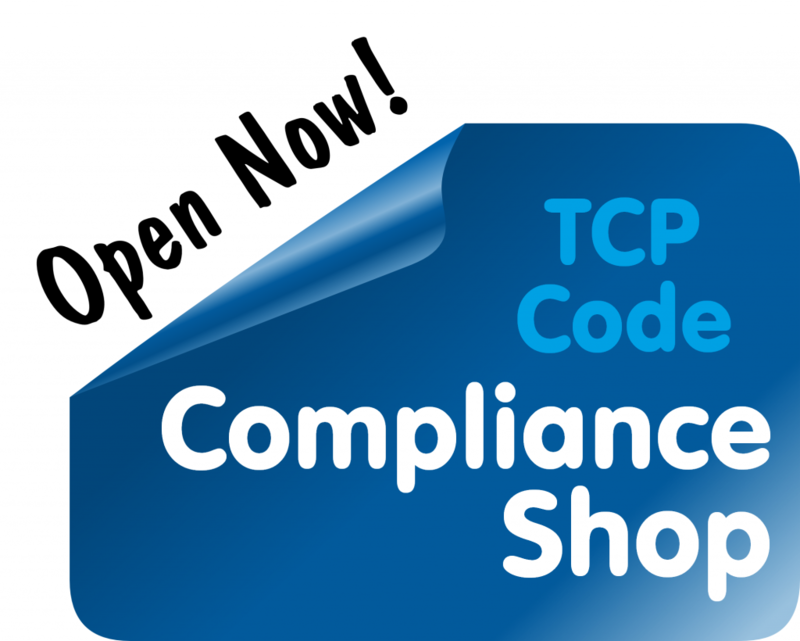 We’ve had a TCP Code for years, but for the most part it has been honoured in the breach. Here’s why this version will have far more effect than many people realise. There’s a key difference between this version of the TCP Code and ones we have seen in the past. Previously, a telco needed to be really unlucky to be caught out breaching the Code. Now there are some teeth. 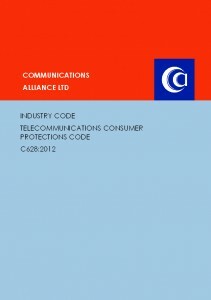 The Code creates a new regulatory body (as if we need another) called Communications Compliance. Every telco that sells to residential customers (or businesses that spend under $20k a year) will have to lodge a compliance statement with this body, within 7 months after the Code is registered and then once a year. Bigger telcos will even need to have regular independent compliance audits. So, unless you’re willing to file a false certificate and really take your chances, you’ll need to actually comply … not just with the new parts that have been introduced in 2012, but with all the old parts that have been there for years. When people ask us how big an impact the new Code will have on them, we say it depends a lot on how compliant they are with the current Code. For many telcos, in effect 100% will be new to them, and that means nearly 90 pages of rules to get to grips with. 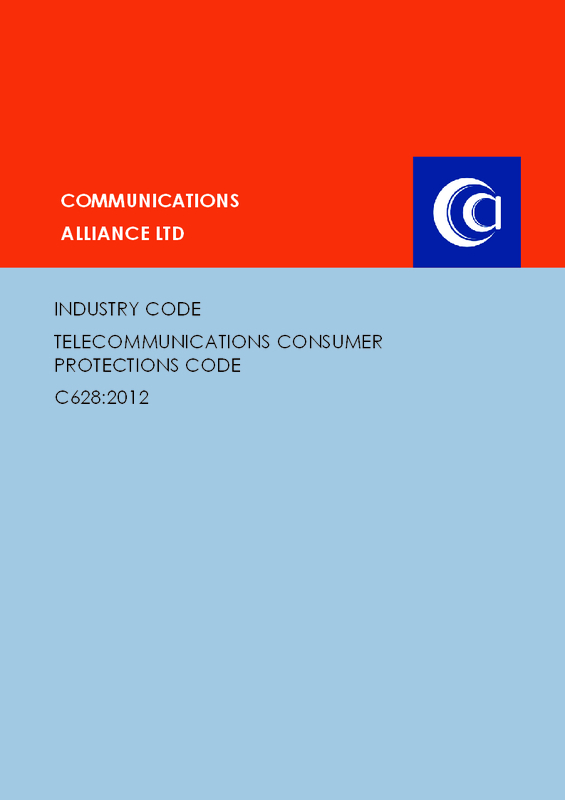 As leaders in telco regulatory advice, Cooper Mills decided to step forward with this resource site. So, welcome again to TCPCode.com.au. This entry was posted in Backgrounders and tagged background, communications compliance, compliance, regulation, tcp code. Bookmark the permalink.